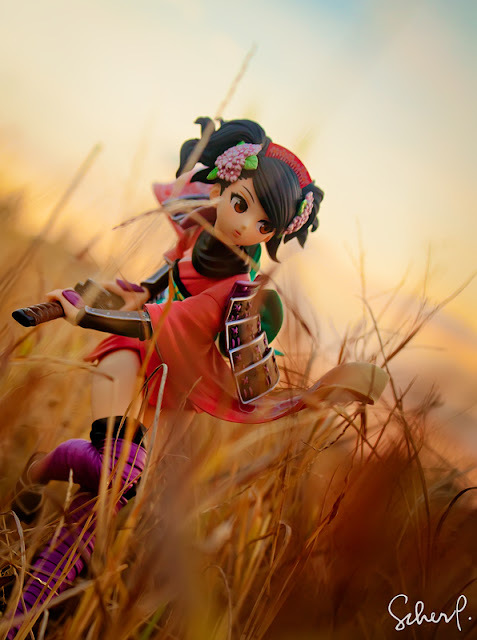 OMG I could FINALLY shoot Momohime! I've been eyeing this figure for like, 2 years, since I first saw her at Toycon. She's so beautiful, dainty-looking pink ninja, she stood out in the sea of figures that was laid on the table. 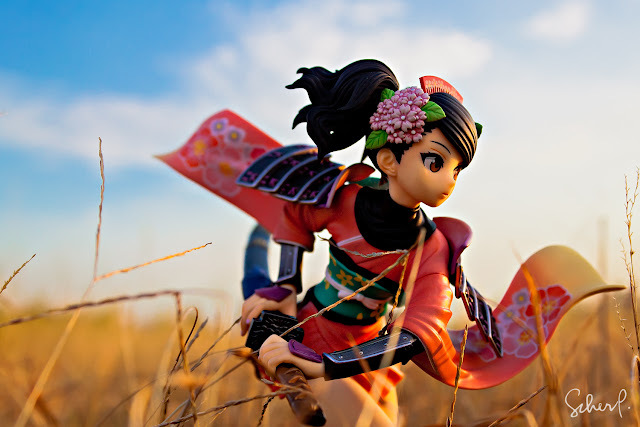 I knew her name was Momohime because I'm familiar with the game itself. So I took a lot of shots that day but ended up unsatisfied because I still wanted more than a VERY noisy picture. 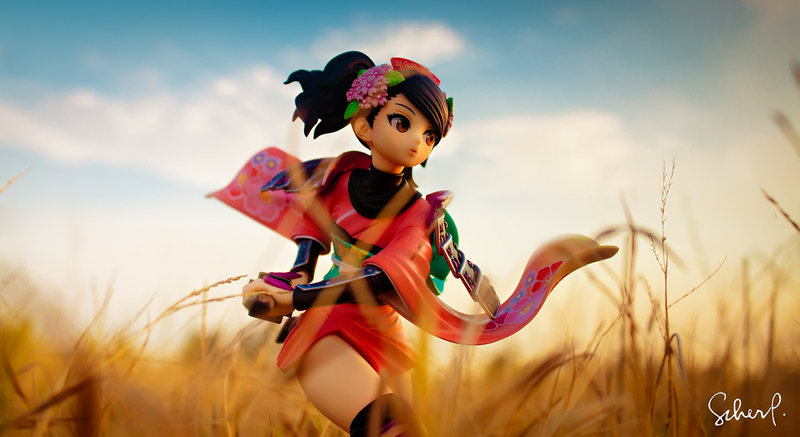 Then last week, a good friend sent me a PM on Facebook and agreed to lend Momohime to me (hence the title 'Borrowed Happiness'. LOL) Imagine my joy when I finally have her on my hands! Ohhh It was such a dream come true! 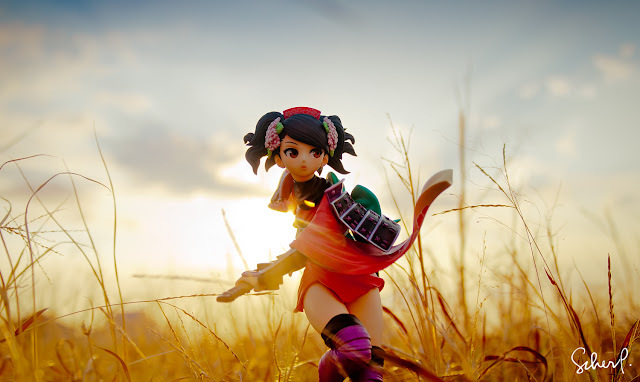 I took her at an open field in our area for a sunset shoot. I used my landscape gears like an ND8 filter and a GND filter to capture the sunset's beautiful colors at the same time. 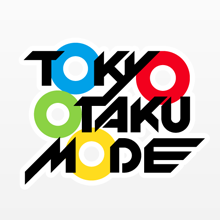 This image is my cover photo on Facebook! I love how the colors turned out on this image!